This Spotlight is sponsored by Strongbow Apple Ciders. As city dwellers, we love the cosmopolitan buzz, but Strongbow believes we must never lose our connection with nature. 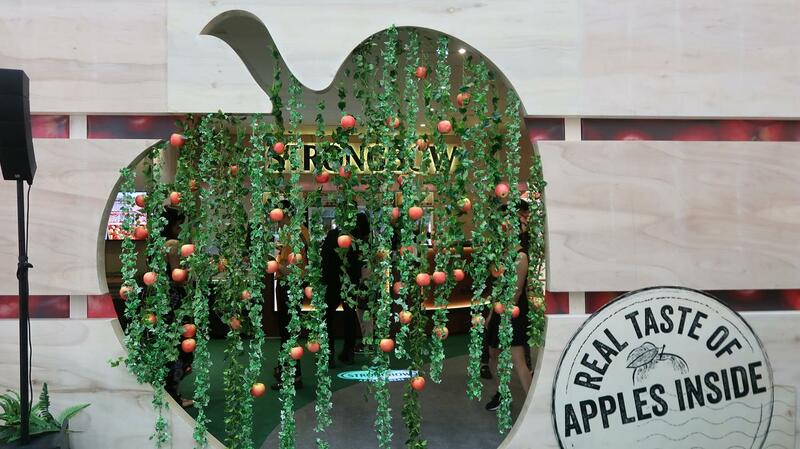 An apple cider that comes straight from the orchard, Strongbow brings nature to the city and invites urbanites to experience its uplifting natural refreshment. 'Refreshing by Nature' offers a fresh perspective between the relationship of urbanites and nature. 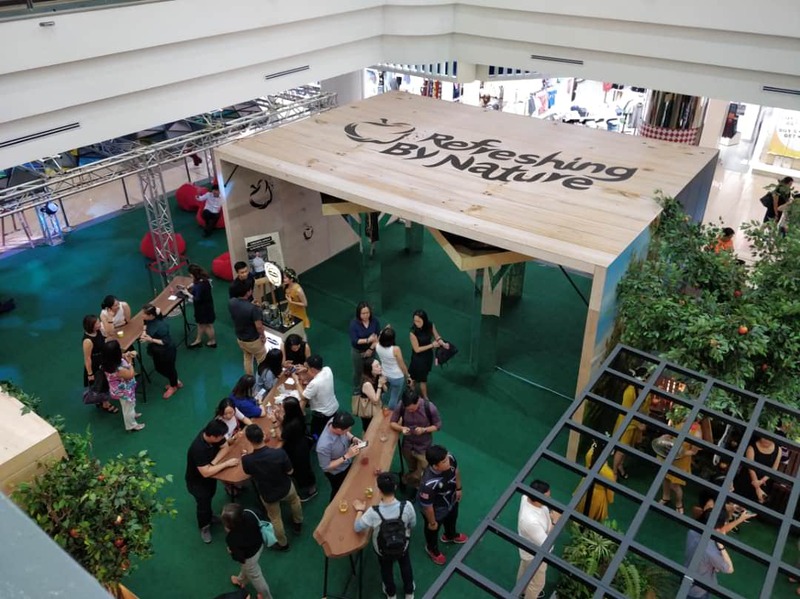 Together with three nature champions, Strongbow has created an interactive experience of nature at Ground Floor, Concourse Level, 1Utama Shopping Mall from now till Sunday, 29th July 2019! 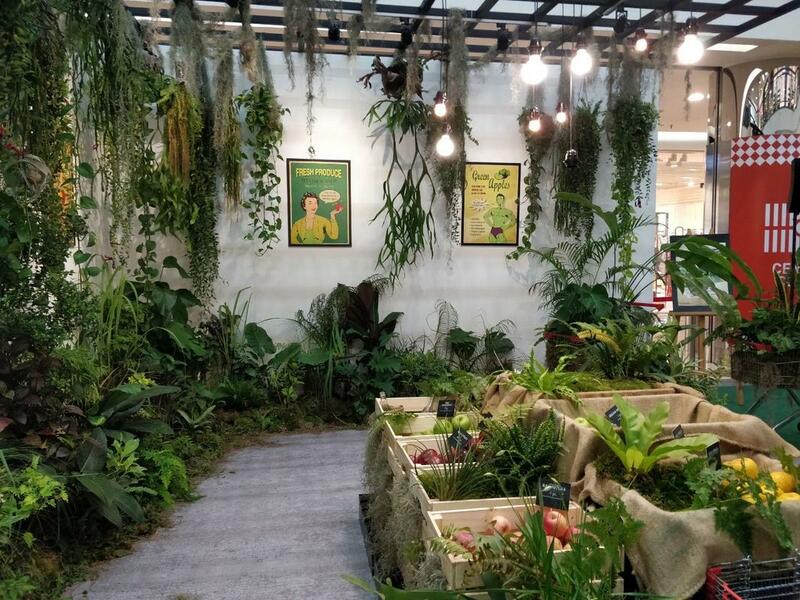 Best known for their upcycled terrariums, Ohsum Mossum is on a mission to bring plant education and a DIY spirit to all Malaysians. The team regularly run workshops on terrarium-making, sustainable growth, and other grassroots initiatives towards positive social change. 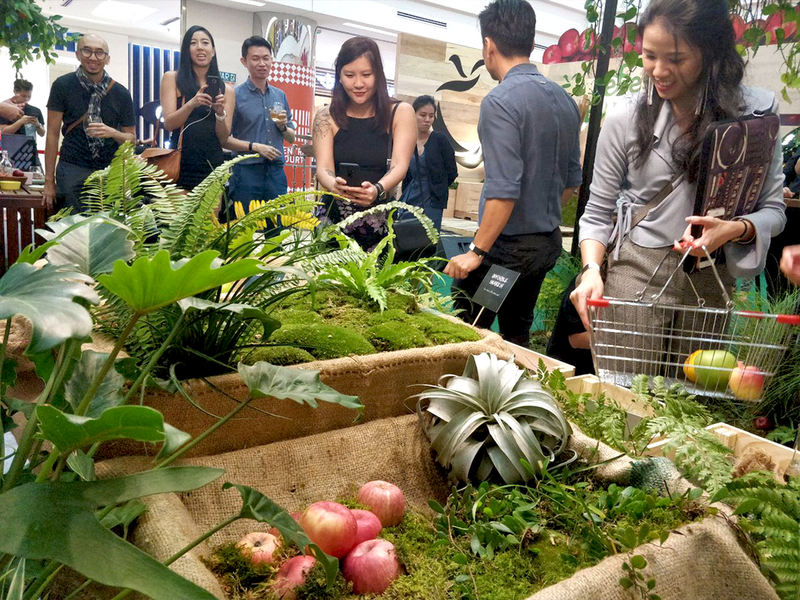 They literally bring a fresh perspective to our usual (boring) shopping experience. Side note: The plants used at this space are up for adoption. Speak to one of the Strongbow brand ambassadors for more info! Dato' Dr. Ken Yeang is an architect, urban planner, and author. He's best known for pioneering ecology-based architecture, using sustainable design. In 2008, UK-based newspaper The Guardian named him "one of the 50 people who could save the planet." He recreates the experience of picnicking at the park surrounded by apple trees. 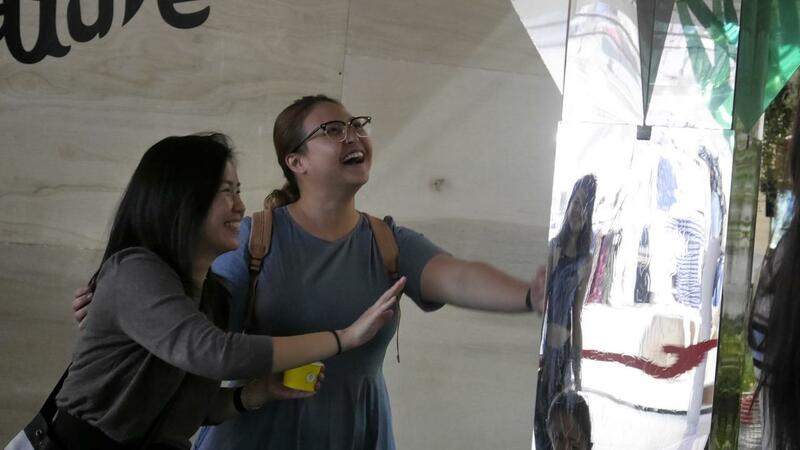 Biji-Biji Initiative is a social enterprise that focuses on committing to the environment through upcycling, design, and art installations. 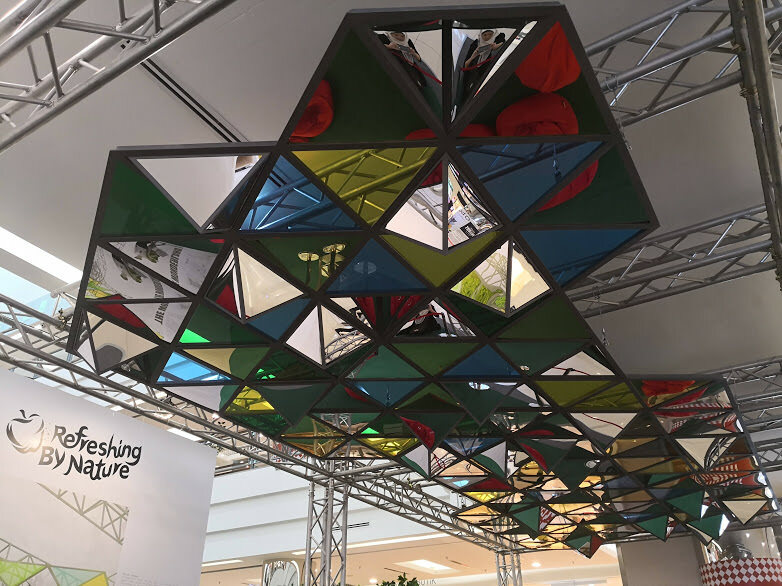 The collective champions green technology, sustainability consultancy demonstrate the relationship between nature and humans with an interactive LED orchard. Ready to reconnect with nature without having to leave the city? 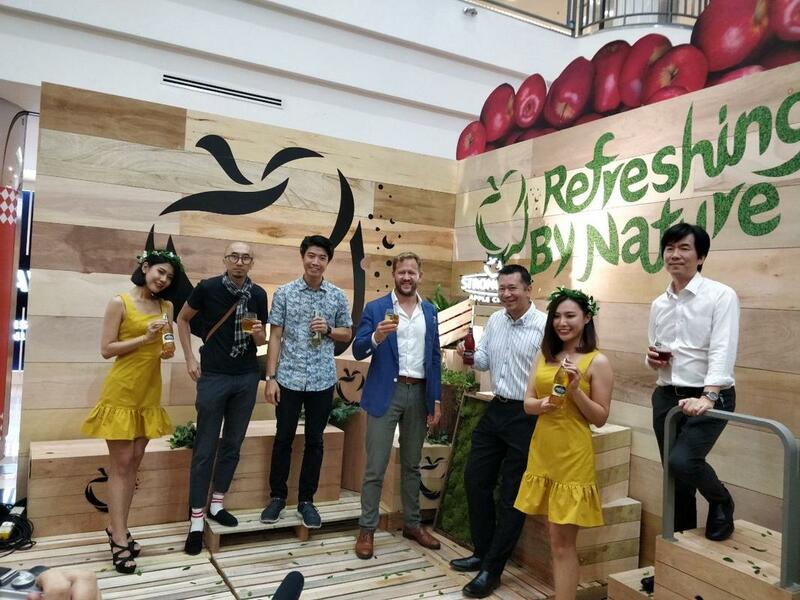 Check out 'Refreshing by Nature' presented by Strongbow! For more information, follow their Facebook Page or @Strongbow_MY on Instagram!